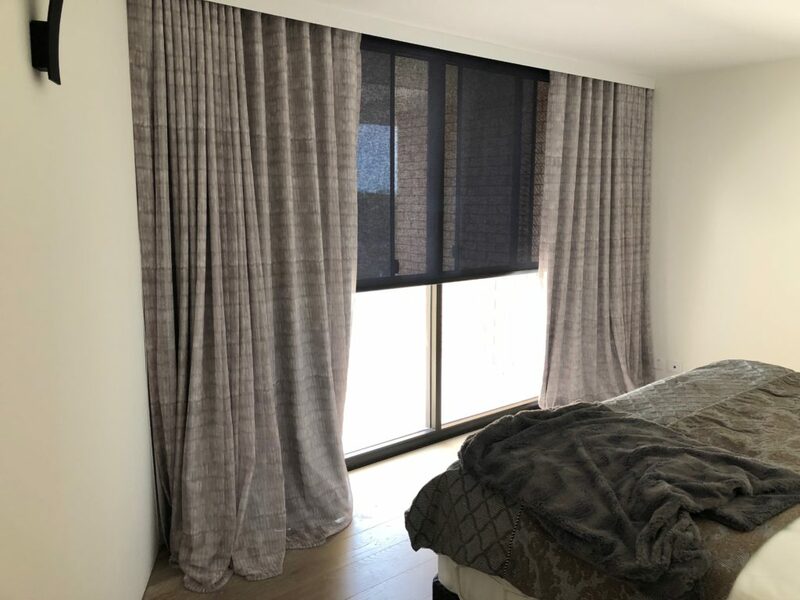 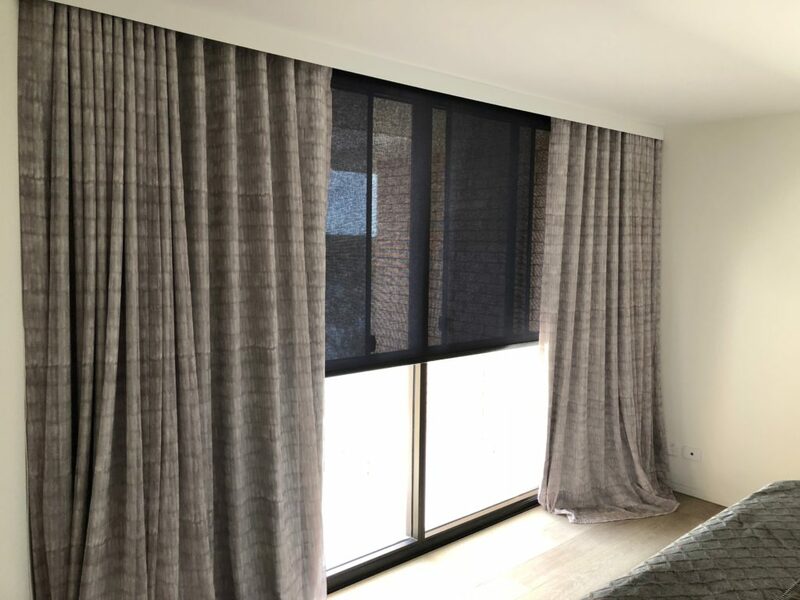 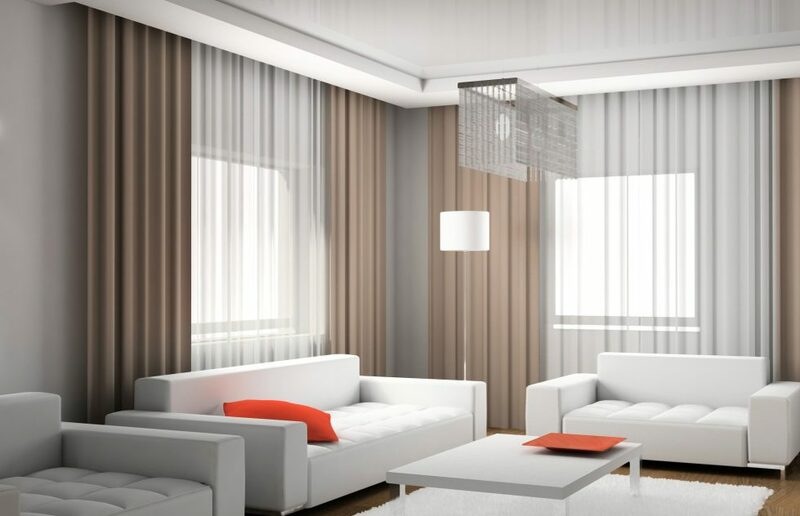 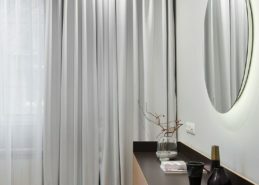 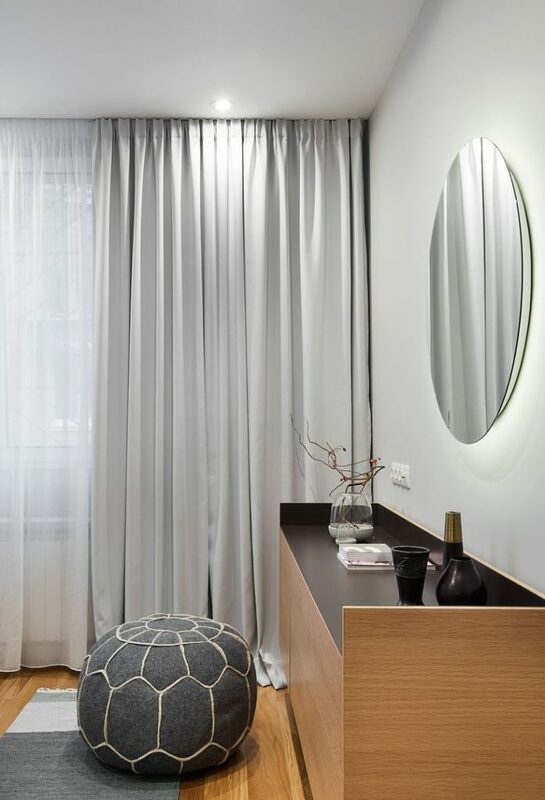 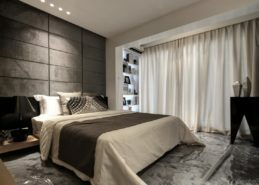 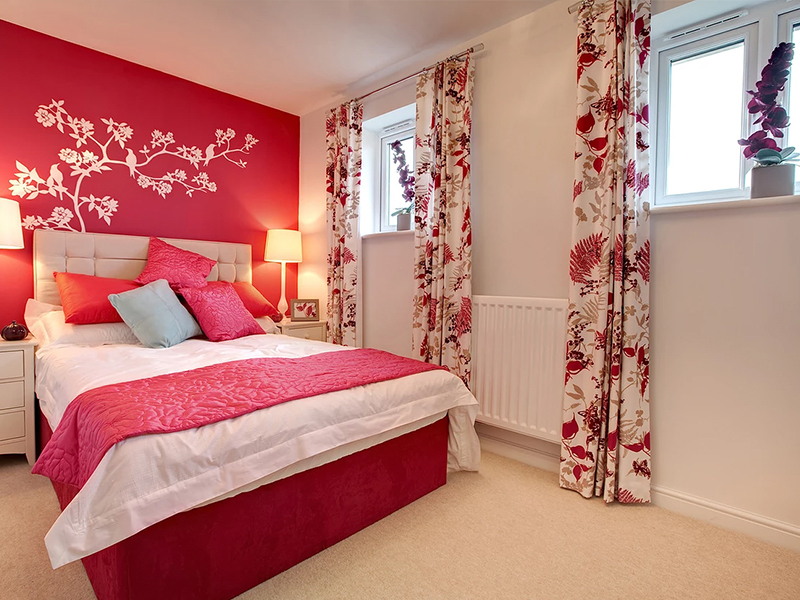 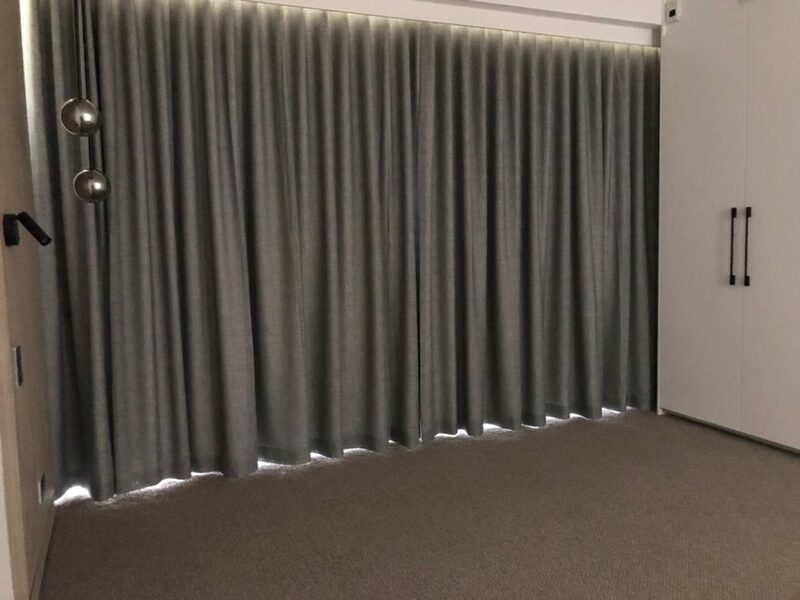 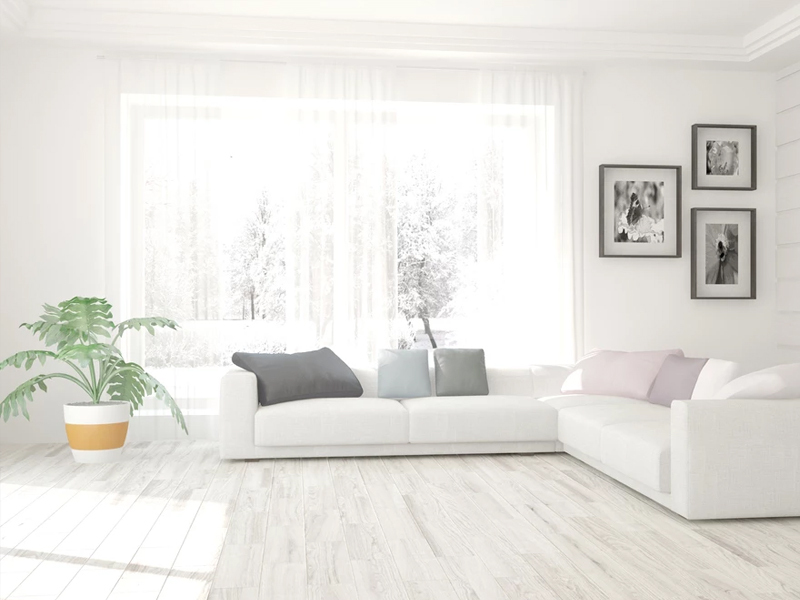 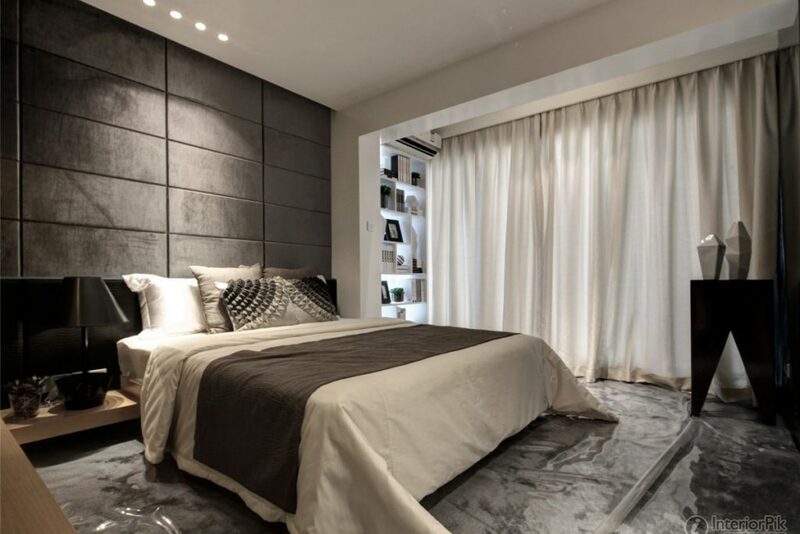 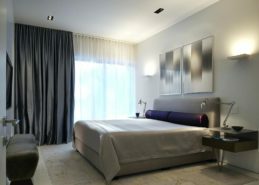 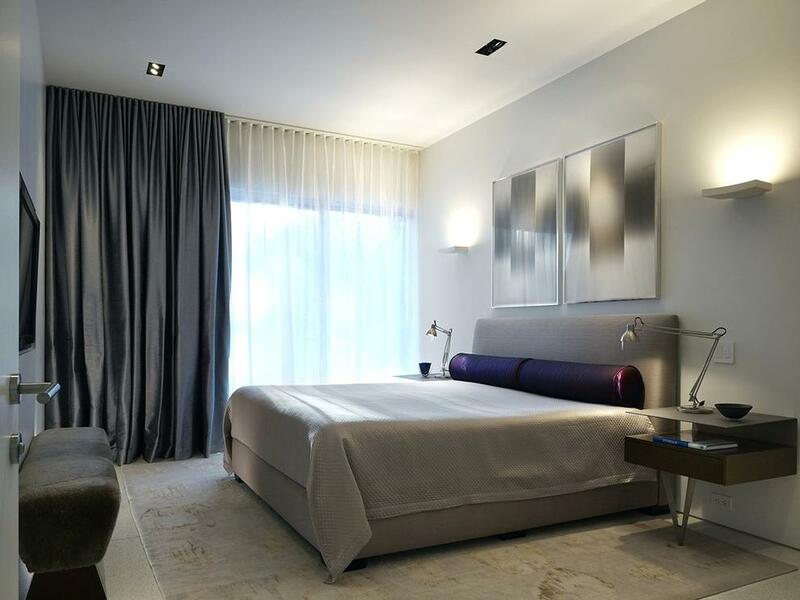 The perfect curtains can transform a room – whether your room needs light filtering sheers, block-outs or a combination of both, we can help provide a customised solution for your home. 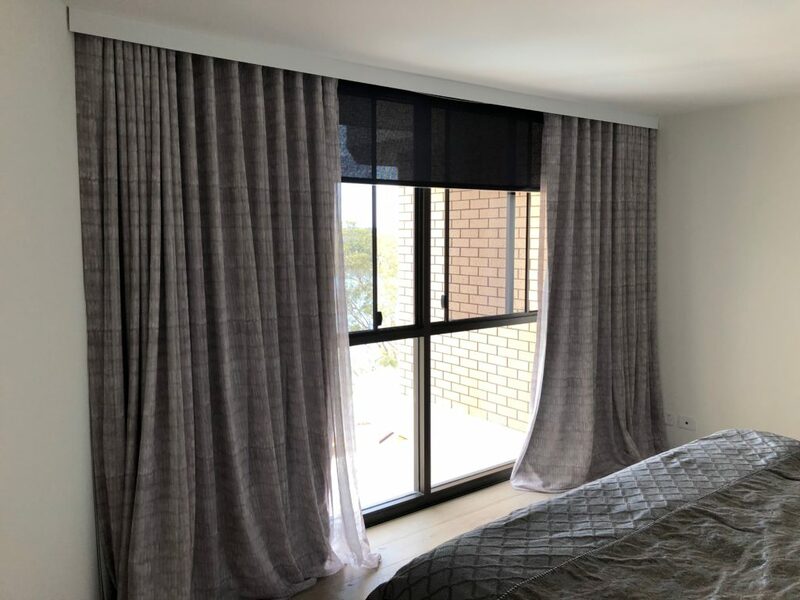 With a vast array of colours, fabrics and styles our made to measure custom curtains will provide the perfect finish to your room. 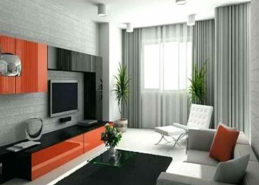 Motorisation available. 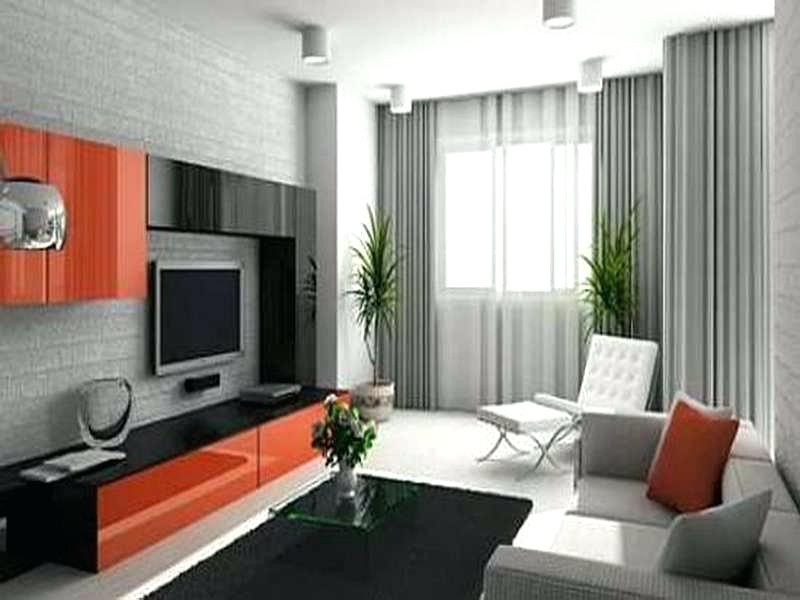 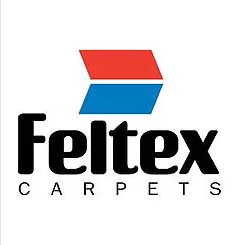 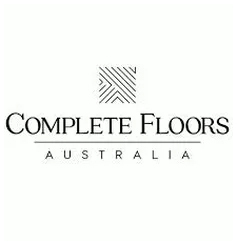 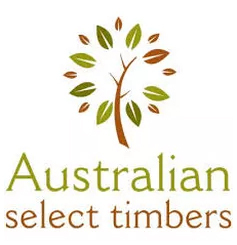 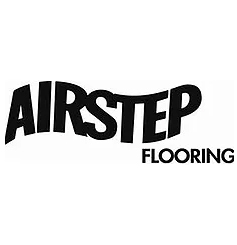 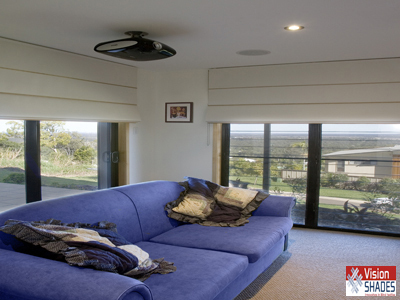 Contact us today for a free in home consultation, measure and quote. 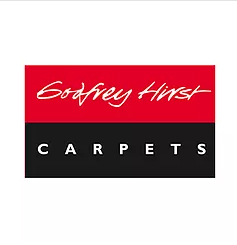 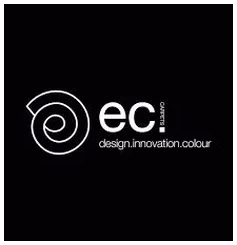 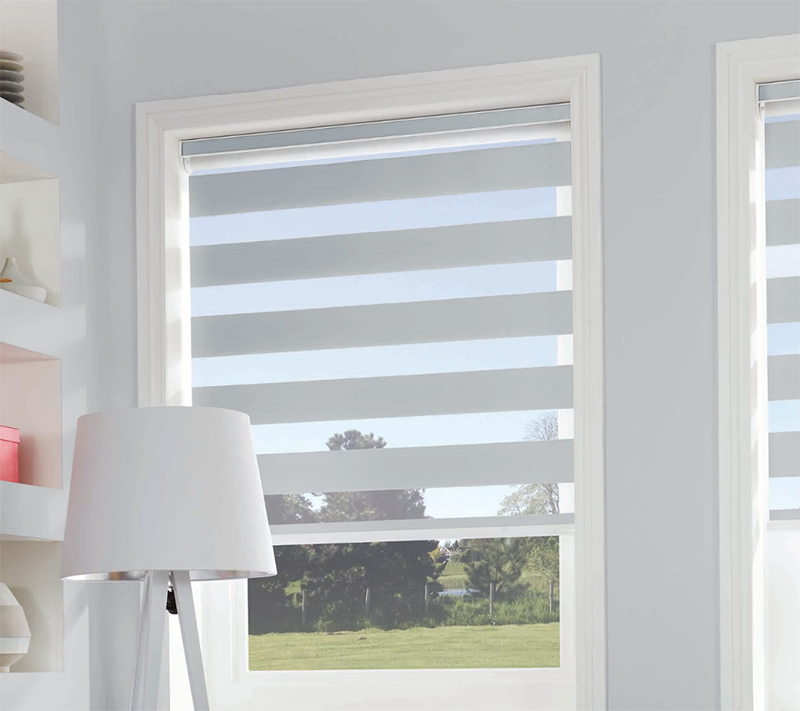 We offer a range of different internal blind solutions from the traditional Venetian blind to the modern and stylish roller blind. 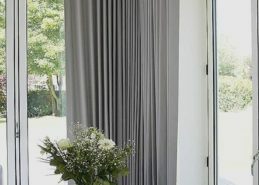 Top quality and built to last, our blinds are complimented with an amazing selection of the latest fabrics from around the world. 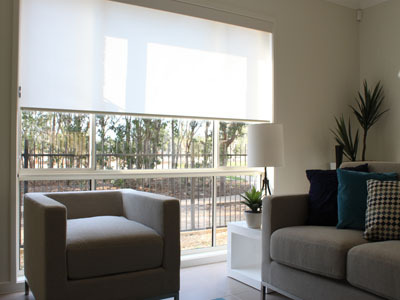 Click below for more information on each individual type of blind. 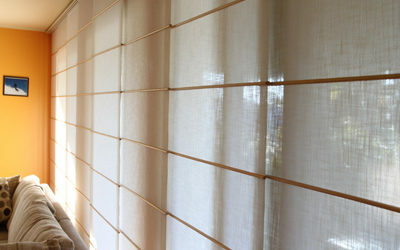 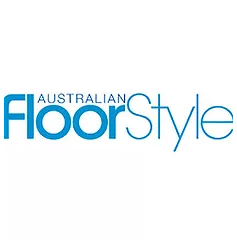 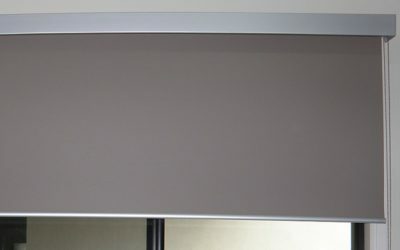 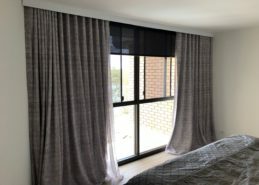 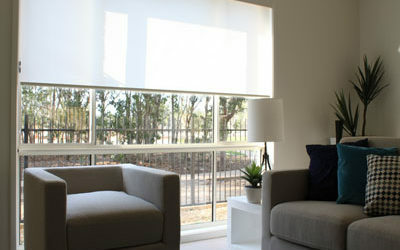 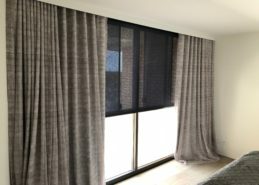 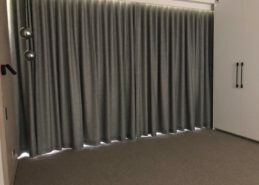 Number one selling blind in Australia – simple, versatile & functional with different light filtering options available. Venetians are another great choice for controlling light and privacy. 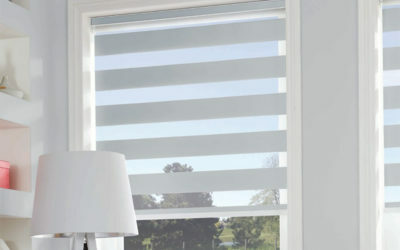 Vertical Blinds are back with stylish new colours, patterns and finishes. 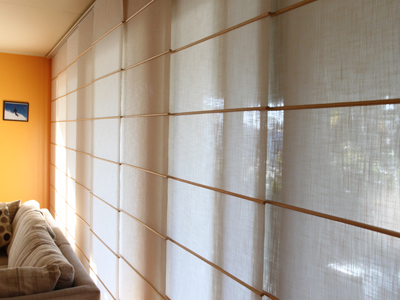 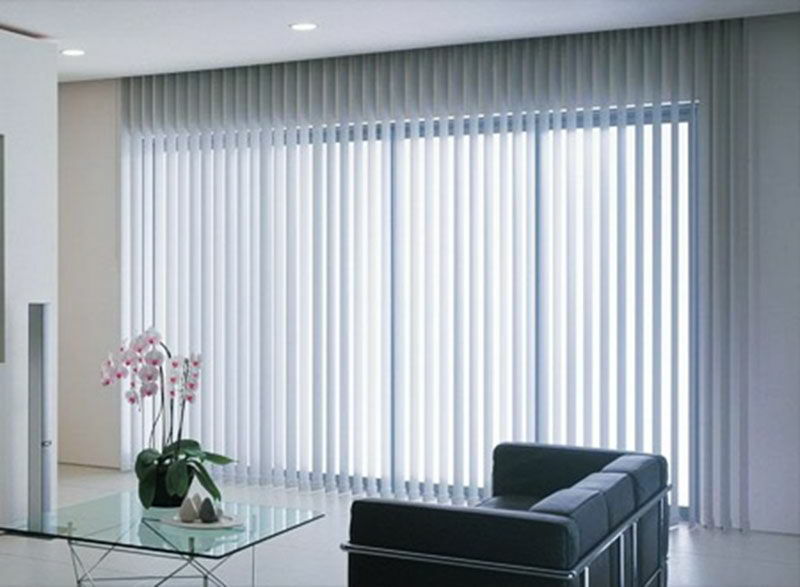 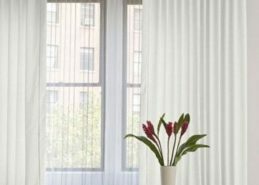 Panel glides are a visually arresting contemporary blind that can transform any room. 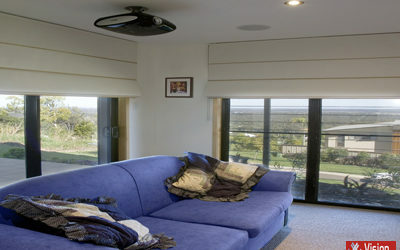 An ideal way to provide continuity when lowered and a pleasing contrast when raised. 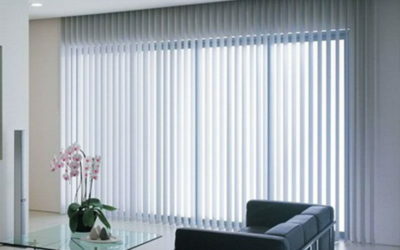 Contemporary bold horizontal stripes move effortlessly from transparency to dim out. 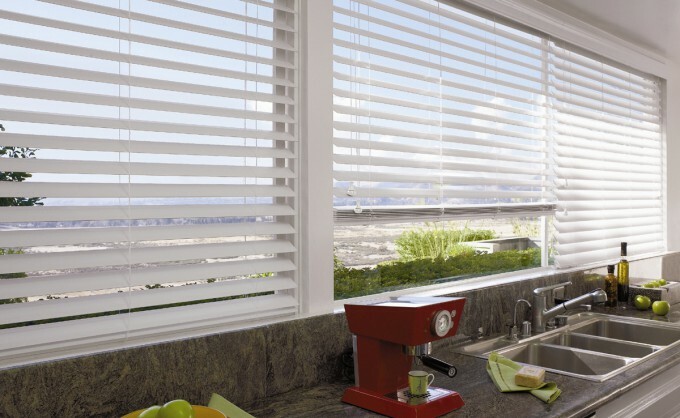 Pelmets and Valances allow you to complete your Blinds with an elegant finishing touch.